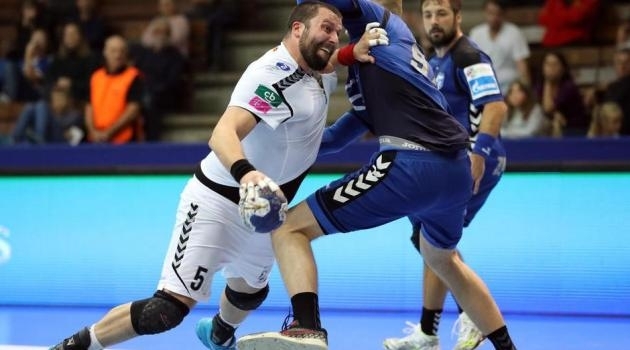 Macedonian handball team Vardar easily defeated the Croatian team Zagreb in the first game of their Champions League match. Despite the home team advantage, Zagreb was powerless to stop Vardar, eventually losing 18 – 27. This all but ensures that Vardar will qualify for the quarter-finals, with the return match on March 30th in Skopje seen as formality. Kristopans and Karacic scored five goals each for Vardar, and Moraes added four. Milsavlev was stellar at the goal, with 14 saves.